March 30th in Plugin Lists, Wordpress Plugins by Wordpress Jedi . 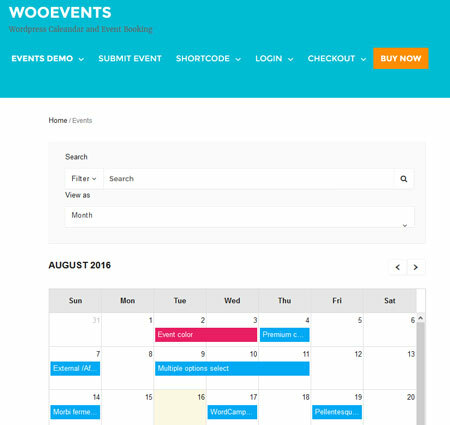 WooEvents: this WooCommerce extension lets you create events and manage them online easily. 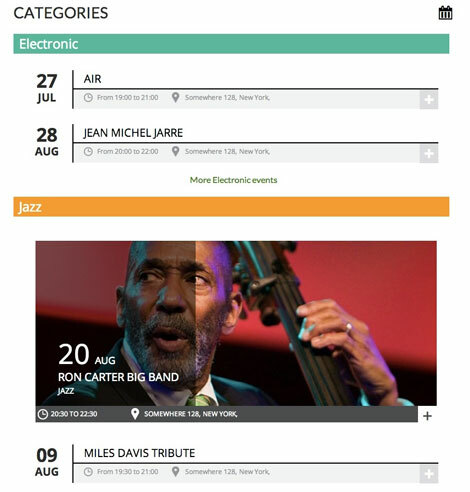 Users can submit events and buy tickets on your site. 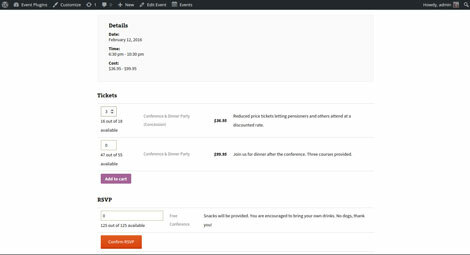 Stachethemes Event Calendar: lets you create events, import and sync events, and sell items directly from your events. WooCommerce Easy Booking: lets your visitors book or borrow items on your site. It adds start and end dates to your products. 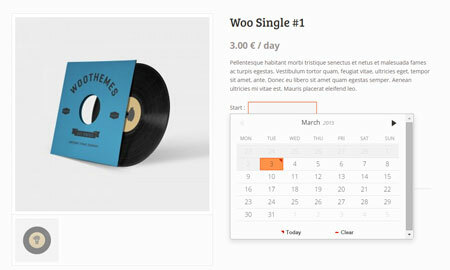 Chronosly Event Calendar: a versatile calendar plugin with 15 customizable views and responsive design. It supports Google Maps and recurring events. Event Tickets: pairs with EventOn to let you sell tickets and keep track of them on your site. It visualizes ticket sale information in the backend. You can also display a guest list for your events. 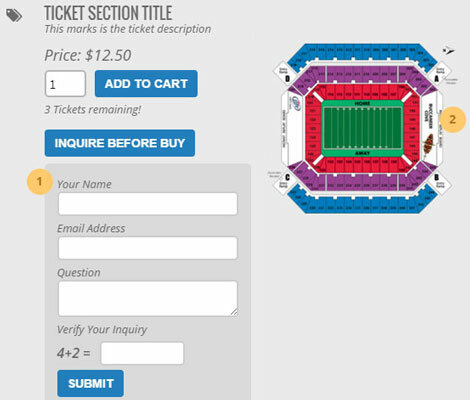 Event Tickets Plus: allows you to add as many tickets as you want per event. You can set windows of time for any given ticket type. It also generates reports for each event. Have you found better WooCommerce plugins for events sites? Please share them here.